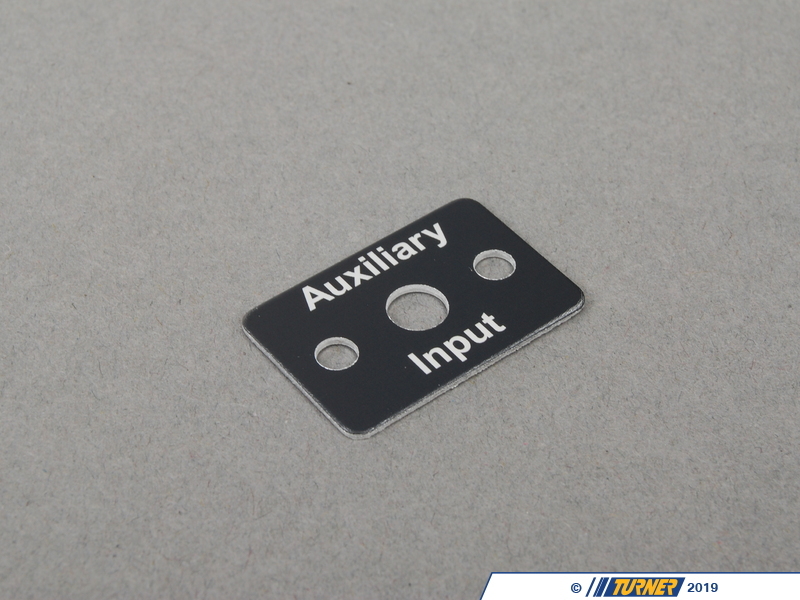 What to play your iPhone, iPod, or any other MP3 player through your E46 E39,, or X5 factory stereo? 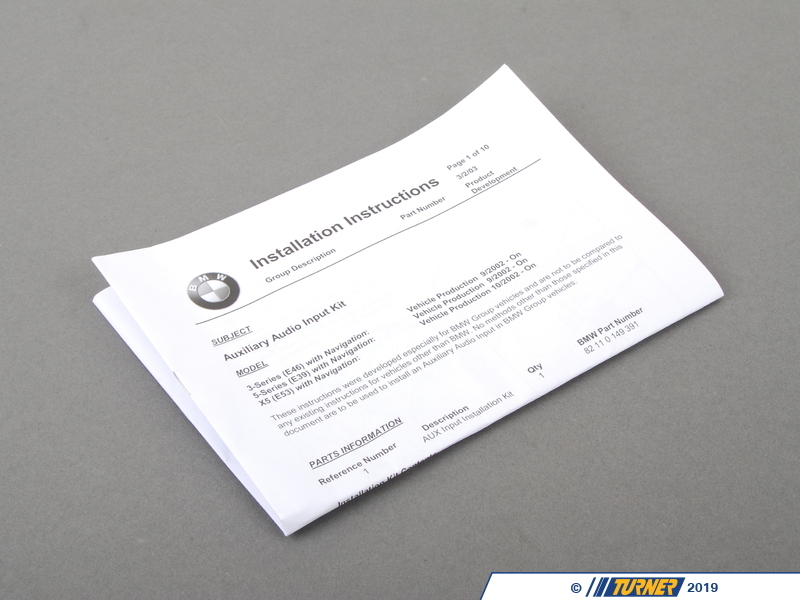 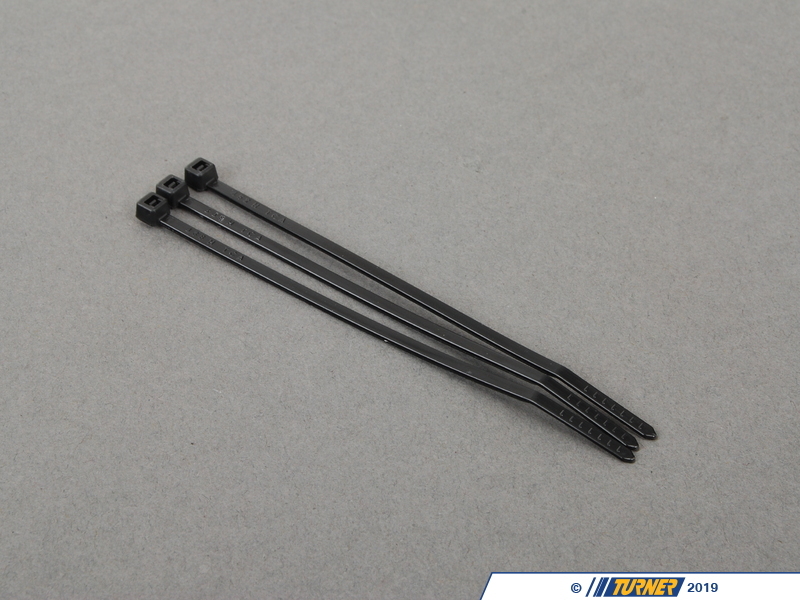 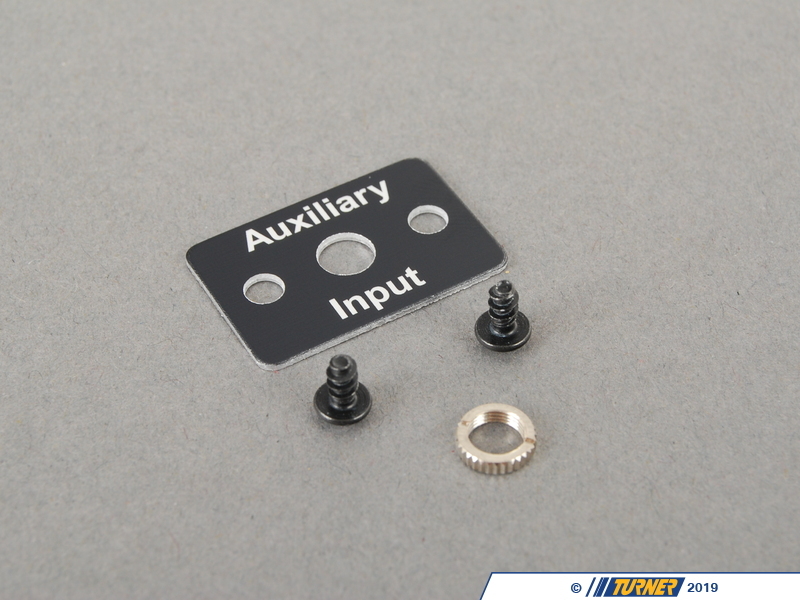 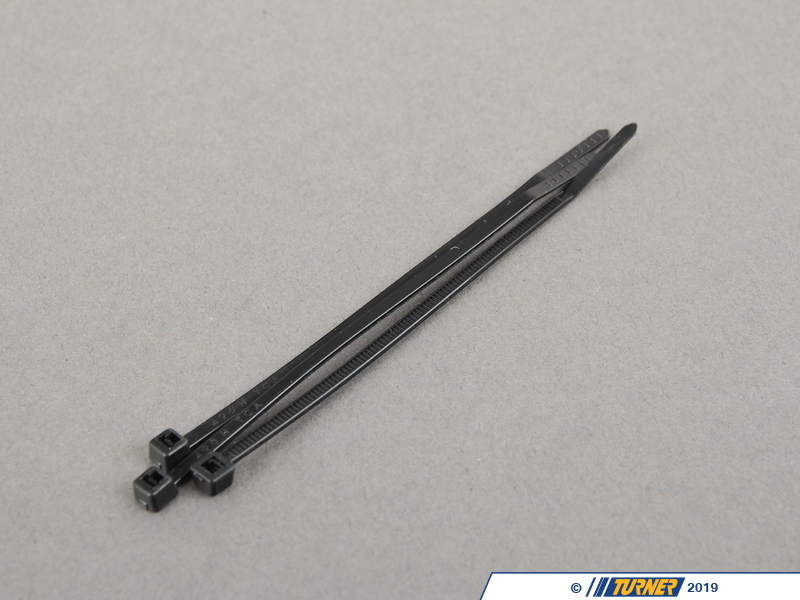 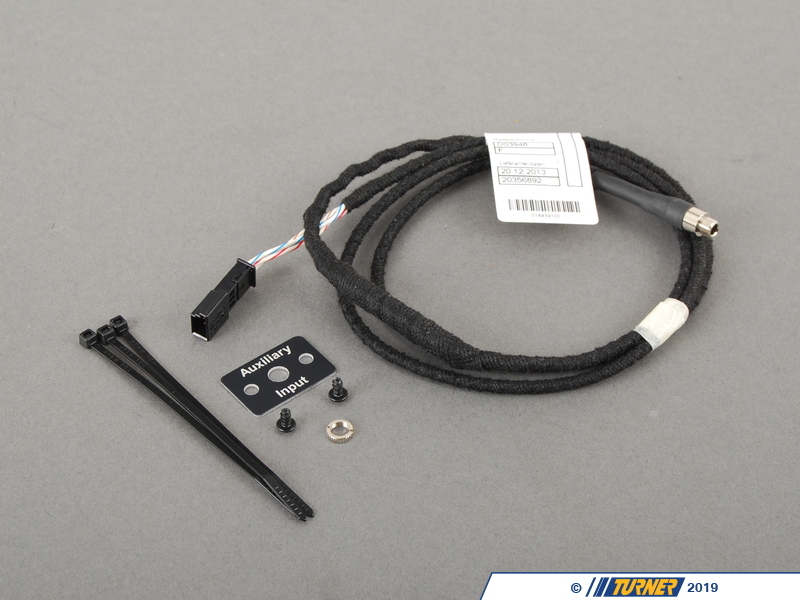 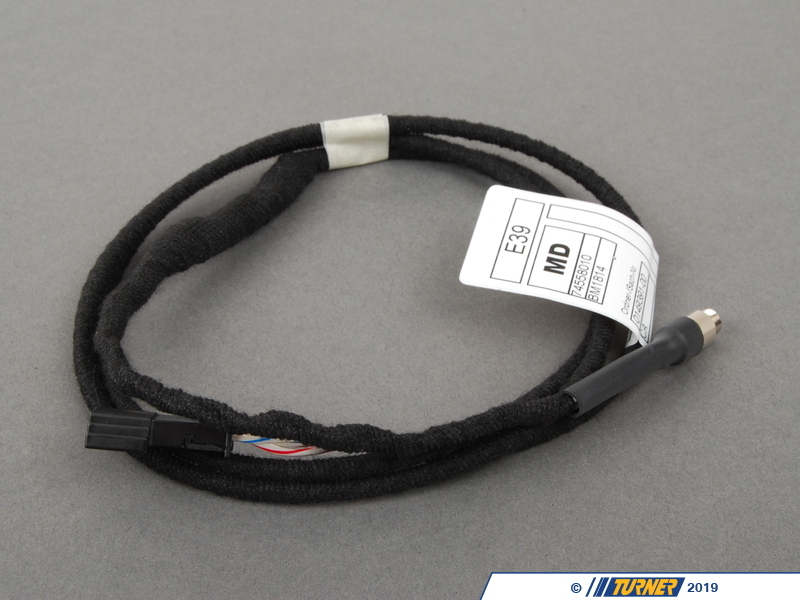 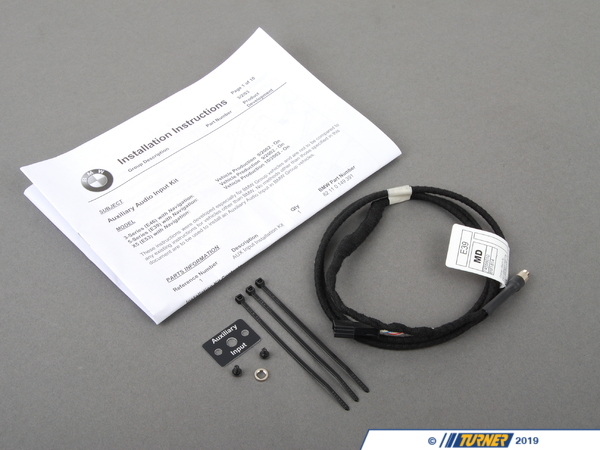 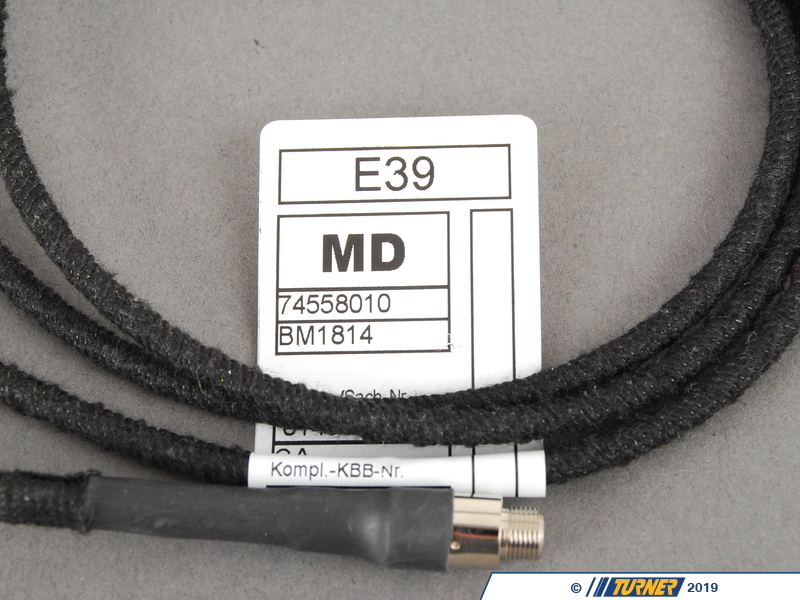 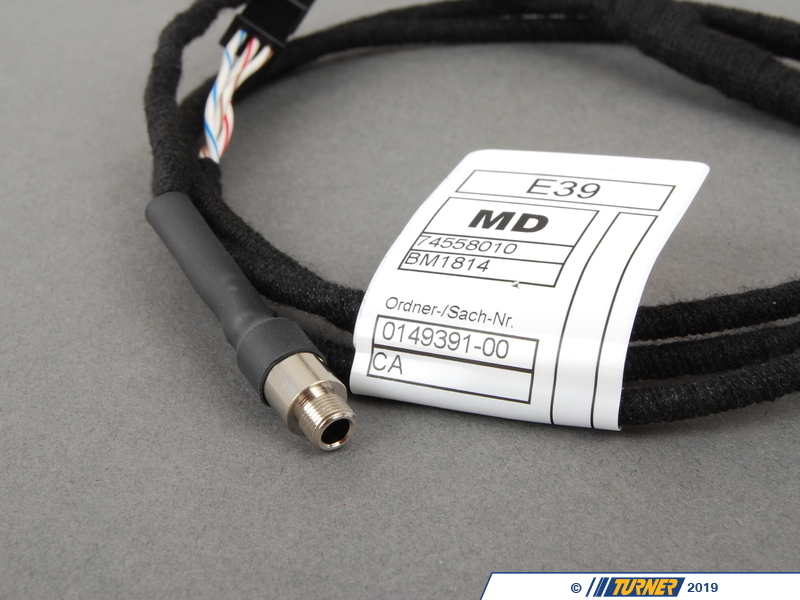 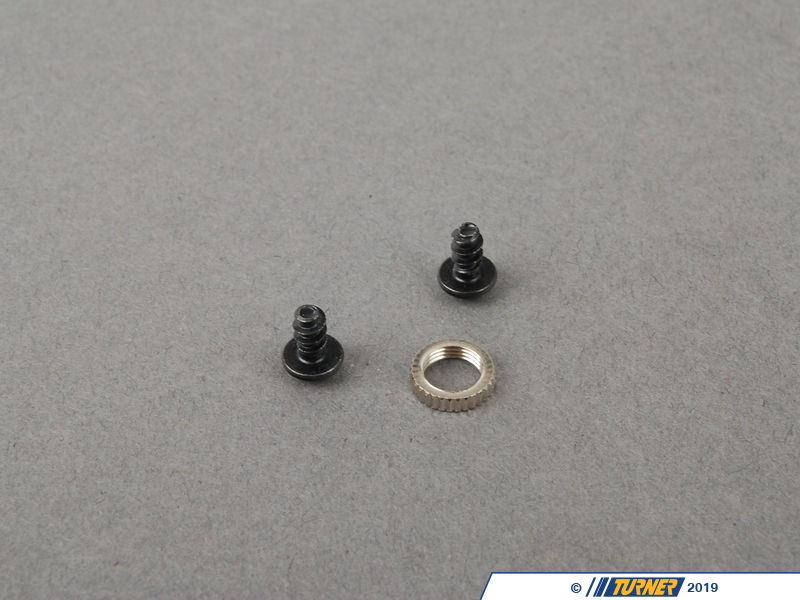 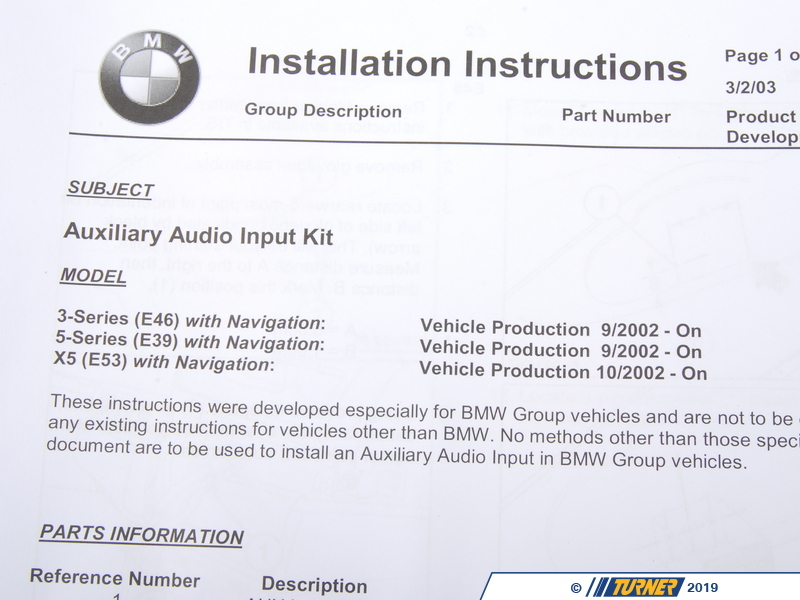 This Genuine BMW auxiliary input kit will allow you to connect any device with a standard 3.5mm (1/8") headphone type jack. 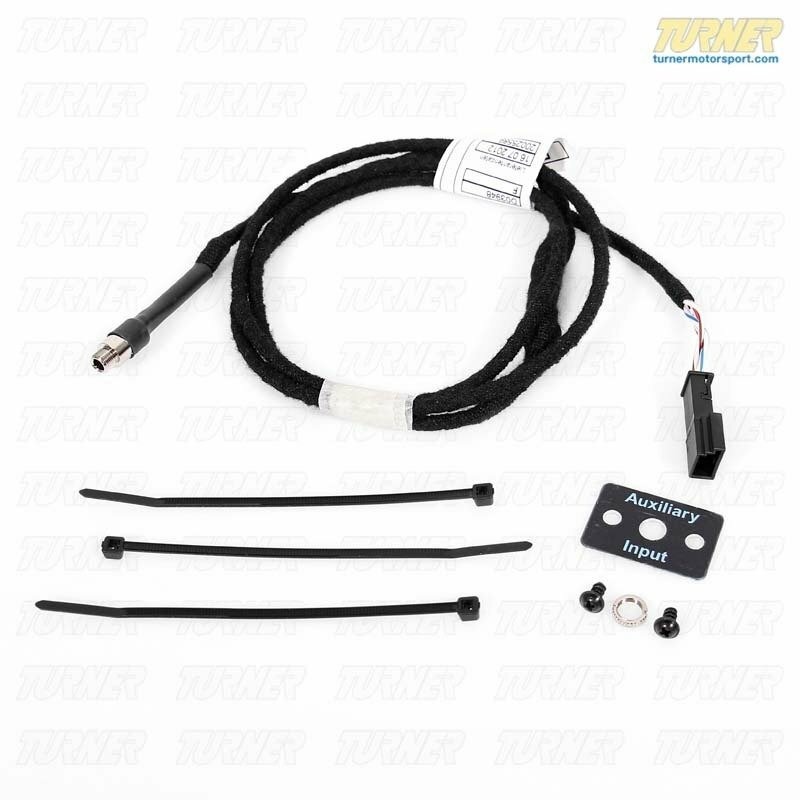 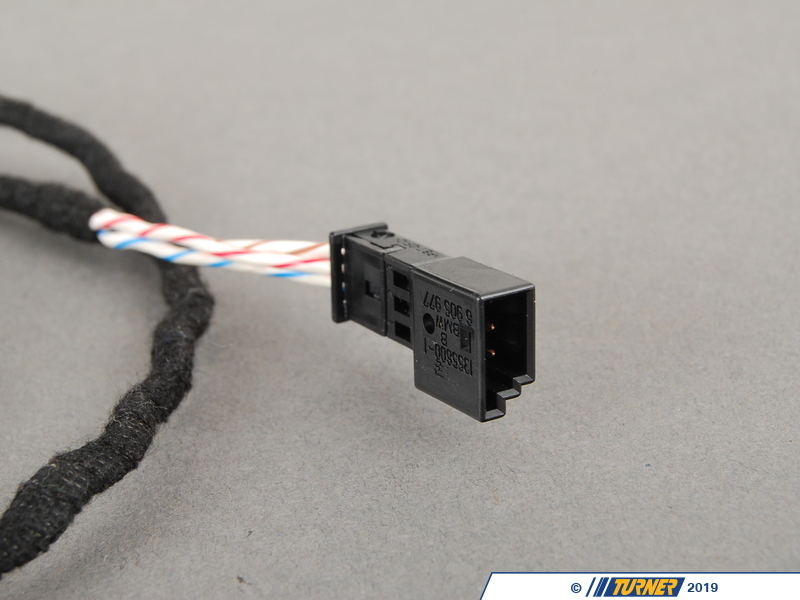 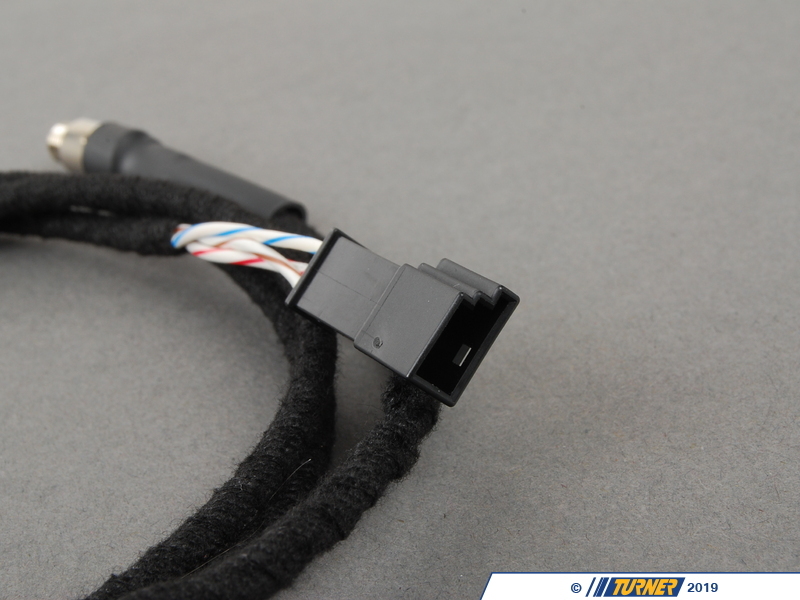 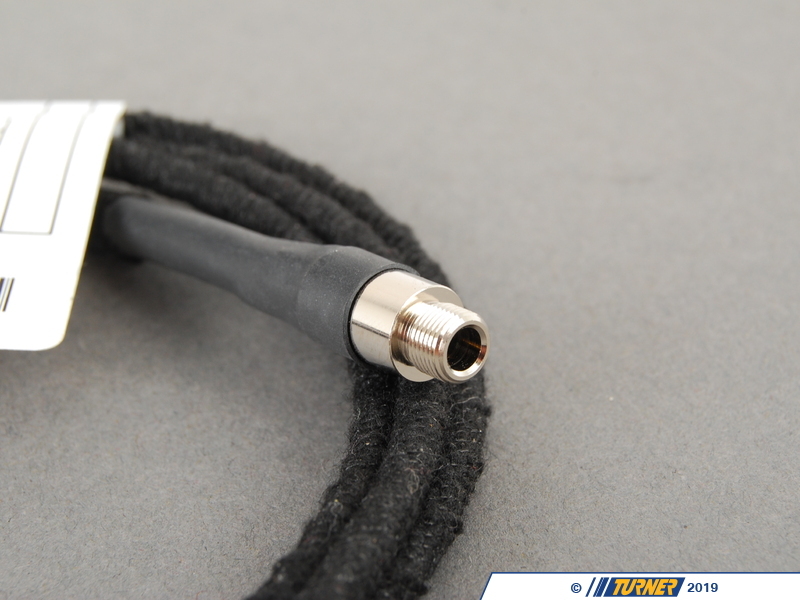 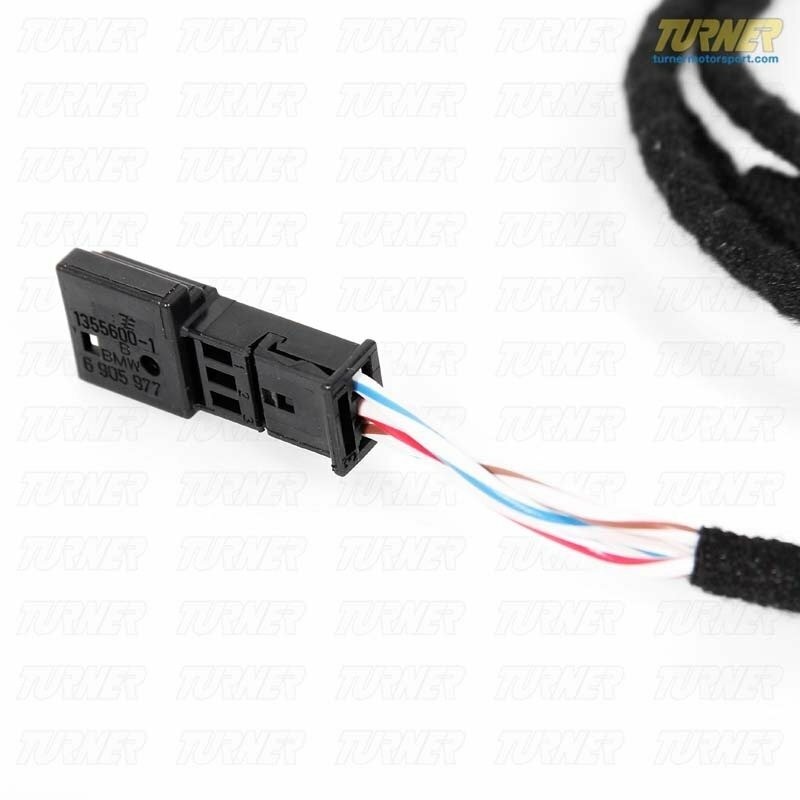 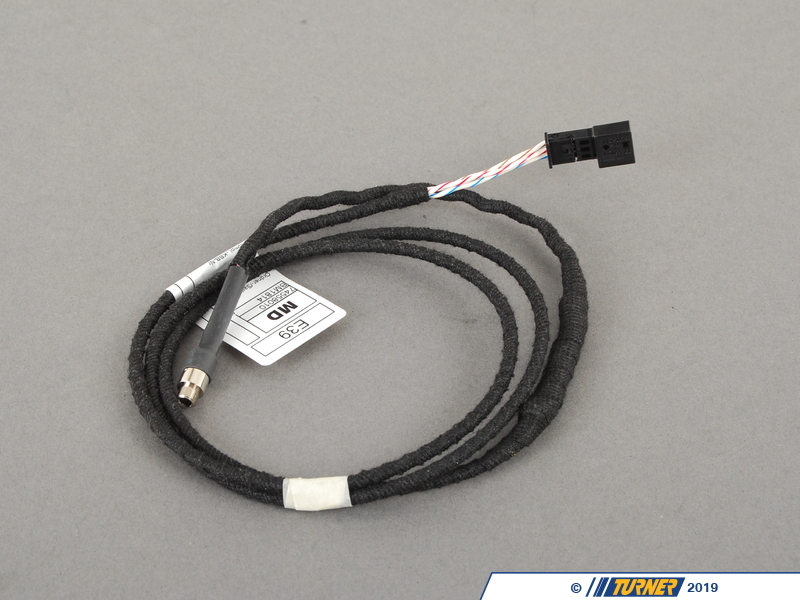 Plug the Aux Input into the back of your factor radio, run the included 5" cable to a location of your choice (glovebox or under dash are popular locations) and mount the plug connector.